"It's extraordinary," spokeswoman Jessica Ilunga of the Ministry of Health said and commented on the information published in the daily epidemic. Armed attacks have hindered international efforts to combat the outbreak, the worst in the history of the Congo, which has infected more than 380 people and killed two-thirds of them. 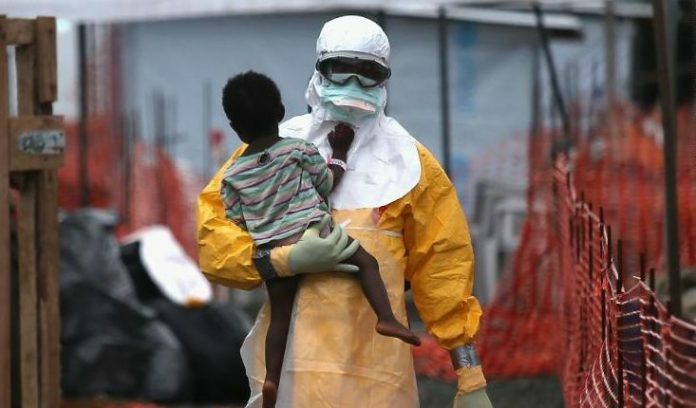 The number of new cases has accelerated in the past month, and the October World Health Organization's emergency committee said in October that the outbreak would probably worsen if the response did not improve. Treatments, vaccination programs and safe funeral of victims are disturbed by increasing violence and respecting local distrust in health guidelines. Last Wednesday, twelve Congolese soldiers were killed along with seven U.N peacekeepers in militias battling near the epicenter of the outbreak.